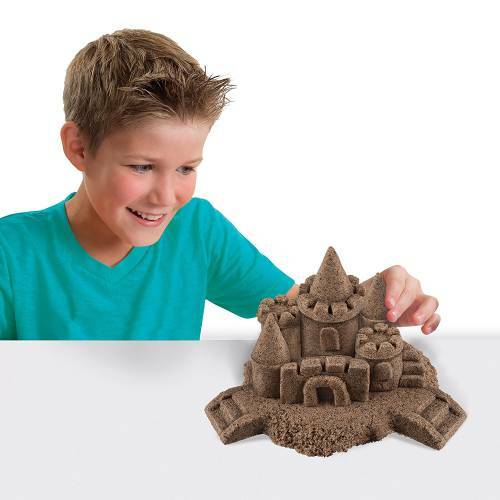 Bring home All the fun of the beach with Kinetic Sand beach sand! With this sensory sand, kids can mould and build sandcastles, dig trenches, and let their imagination run wild, creating anything they want over and over again, All without the use of water to keep its Shape. Kinetic Sand beach sand is a limited edition Formula that feels just like real beach sand. 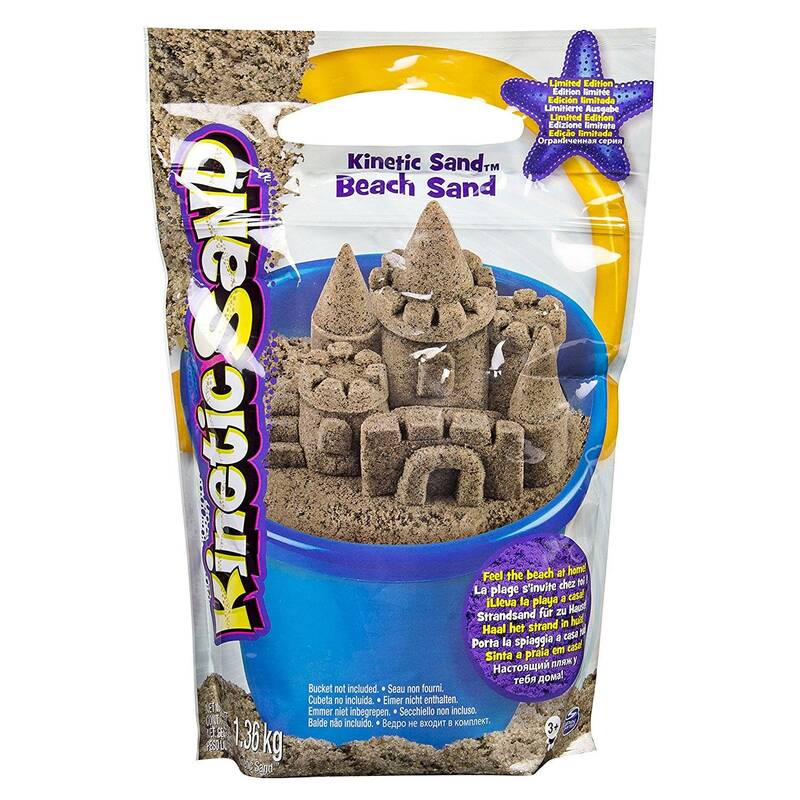 Different from classic Kinetic Sand, kinetic beach sand is made with larger grains of natural sand, for a totally unique feel! Moms will also love that this sand cleans up easily and keeps Children's Hands dry. It's the squeezable, moldable magic sand you can't put down. Feel the difference with Kinetic Sand!